Another Hermès wishlist for x'mas.... Rivale bracelet style of hardware design with square studs and a dangling metal ring, this Sydney buckle is a cross between rock chic and luxurious elegance. That Hermès belt is 'waist' candy! Need need need! 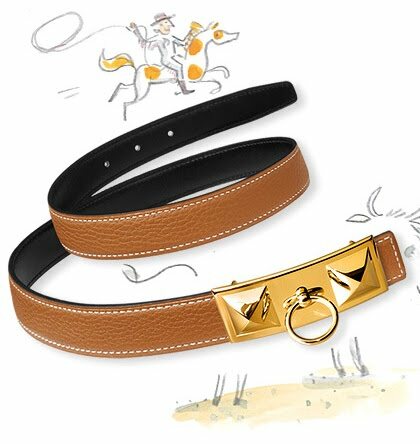 Collier De Chien... Sydney Buckle Belt... Santa make my wish come true! also, will you be doing a christmas shopping guide with diff price range categories? your budget of 500-700 is a great one to work with. Personally, for good quality work belts other Hermes, go to Prada, Salvatore Ferragamo, Zegna, Dunhill, Loewe or Bottega Veneta. Their designs are usually more elegant and no frills which fits great for a gentlemen's working attire. thanks! :) i've never thought of loewe or bottega in the belt category, but will check them out after work! 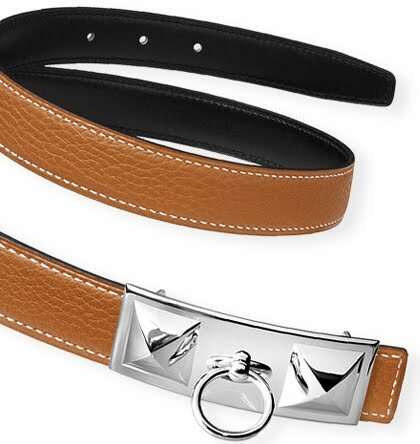 I want an Hermes belt for Christmas. Or my birthday! she is Melanie Huynh, assistant stylist at French Vogue. She's fabulous! hm, that's not Emanuelle Alt, that's Melanie Huynh, assistant stylist @ French Vogue.